Having been established for over 20 years, we take pride in our association with evolving trends and our association with optical brands at the forefront of the optical industry. In turn helping us to provide the best optical solutions to our patient's needs. At Templeman we only ever use the very best lenses for our prescription eyewear. You can be confident you are getting a lens that is second to none as Essilor is recognized as a world leader in ophthalmic products. You will be in good company too as one in every two varifocal lenses and one in every three plastic lenses sold worldwide have Essilor lens. With four major brands, Essilor allows us to offer you the perfect lens to suit your needs. If you already wear varifocal lenses you'll appreciate that no matter how much your glasses. 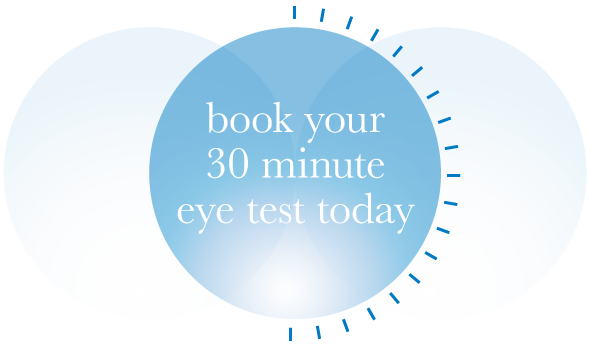 improve your vision there are some limitations. You may notice a swimming effect at the sides of your lenses or have a narrower field of vision than you would like. Varilux S series is the new Varilux premium range of varifocal lenses that provides unlimited vision whatever the situation. The Varilux S series range is the first and only varifocal lens that eliminates these annoying constraints, giving you ultimate vision with no compromise. Crizal Prevencia offers the most advanced and durable no-glare solutions with unique water repellence and 25 times better everyday UV protection. Visual discomfort is a problem all to often experienced by people wearing glasses. Common causes include fingerprints on the lenses, glare from car headlights, and surface scratches. With Crizal lenses visual discomfort is a thing of the past. Made using leading edge technologies, Crizal lenses protect your eyes against the causes of of discomfort offering you clear, clean and comfortable vision. UV rays can cause damage to your eyes and the delicate surrounding skin. Bright light can cause your eyes discomfort and even pain. Essilor Transitions are fast acting photochromic lenses which give you automatic protection from the sun and are the ideal everyday choice for healthy sight. Offering the very best UV protection on everyday lenses and the latest light control technology, they are more responsive than ever before ensuring your eyes are fully protected in all lights. 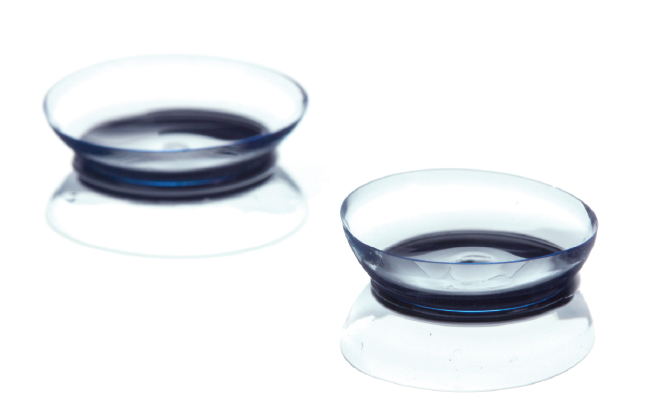 We fit all types of contact lenses from dailies and monthlies, to toric and varifocal lenses at competitive prices. We believe there is a comfortable lens for everyone and have access to all leading UK maufacturers. Our resident optician will discuss the options with you and advise the best type for your needs. You can pay for your lenses by monthly direct debit or you can just buy lenses when you need them in any of our stores. Contact us today and see how contact lenses can change your life.